Professional pricing available to Healthcare Professionals, Schools, & Government, please login for pricing. Click on the blue info button for more details. The Senaptec Strobe is designed to train the connections between an individual's eyes, brain, and body. Using liquid crystal technology, the lenses flicker between clear and opaque, removing visual information and forcing the individual to process more efficiently. The Senaptec Strobe can be integrated into existing sports training drills and exercises, or to vision therapy protocols as an uploading technique. Note: Athletic Trainers interested in distributing the strobes, please contact us to learn about quantity discounts. *International Customers: please note that the price listed does not include any customs fees, import tax or export handling fees. These fees will vary by country. Please contact Bernell if you have questions. Senaptec Strobe Control App is now available through Google Play and iTunes. 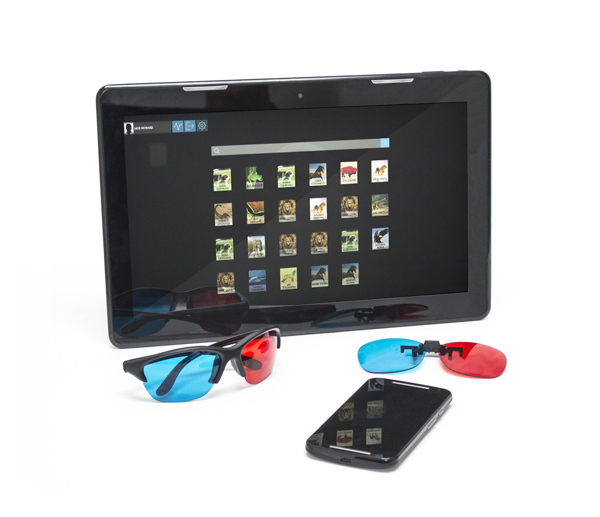 If you own the strobes, you can now utilize the built-in Bluetooth technology to control your strobes! In addition to the preset programs, you can now create custom lens flickering settings including alternating lens flicker for amblyopia therapy! Do these really help improve my vision and reaction time? Yes! 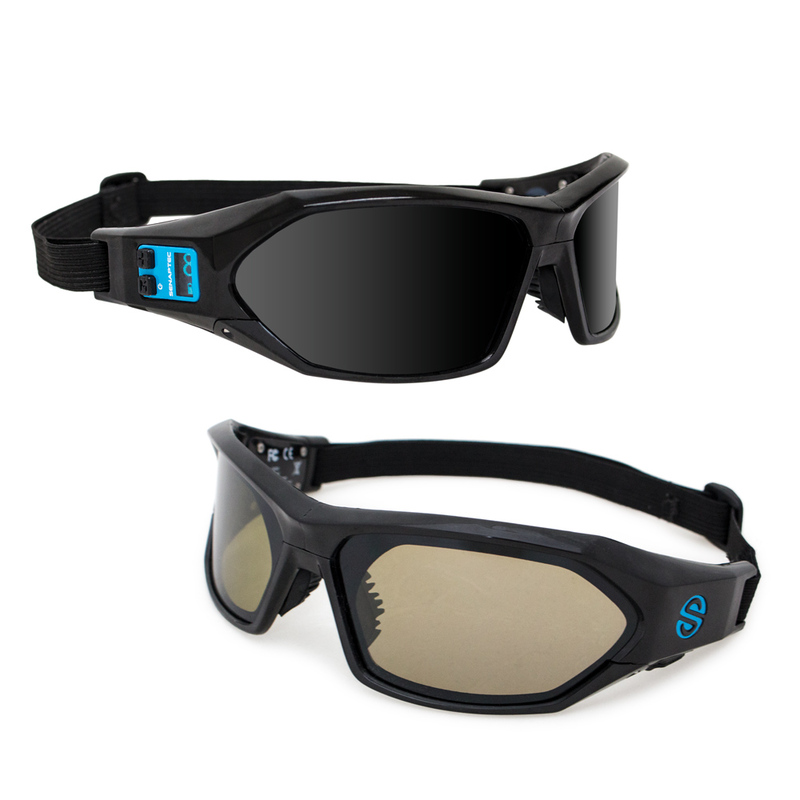 There has been substantial research on the efficacy of stroboscopic eyewear. • "Improved visual cognition through stroboscopic training"
• "Stroboscopic Training Enhances Anticipatory Timing"
• "Enhancing Ice Hockey Skills Through Stroboscopic Visual Training"
• "Effect of Stroboscopic Vision Training on Dynamic Visual Acuity Scores: Nike Vapor Strobe® Eyewear"
• "Stroboscopic visual training improves information encoding in short-term memory"
Senaptec provides a standard 1-year limited warranty. 30-day money back return policy, so long as the product is returned in the original packaging and is in re-sellable condition. 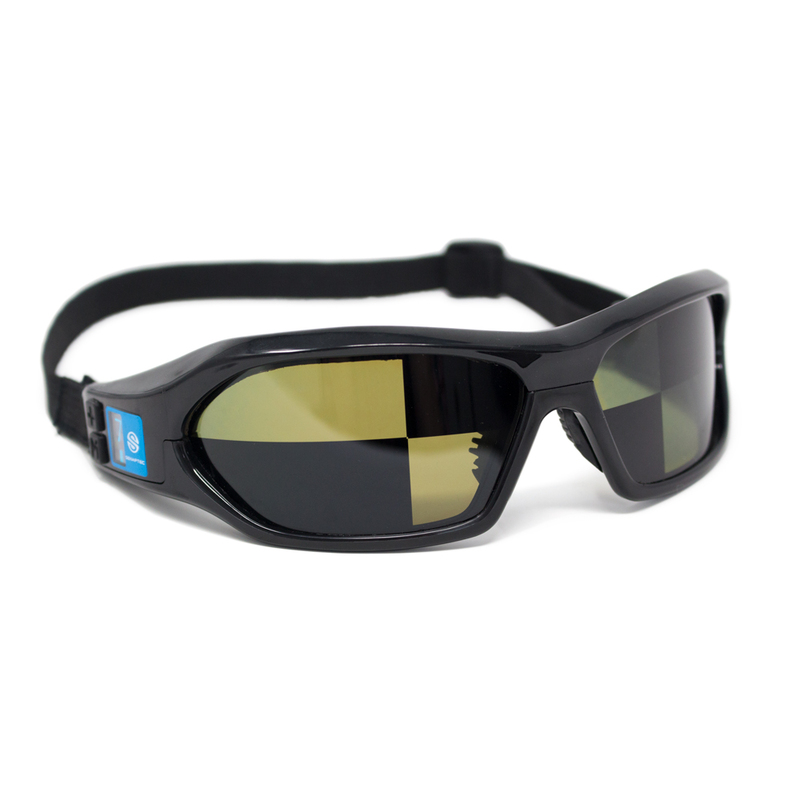 The Senaptec Strobe Training Goggles have 8 standard levels of flicker with a frequency ranging from 1Hz to 8Hz. This flicker can be controlled for both lenses to flicker together, or individually. Click here to see the product manual.